Stephan enjoys college life to the full. After a sleepless night and a slept away day, he encounters something that turns his life upside down. Not only that he gains an uncontrollable telekinesis, his enviroment and also himself start to doubt him. 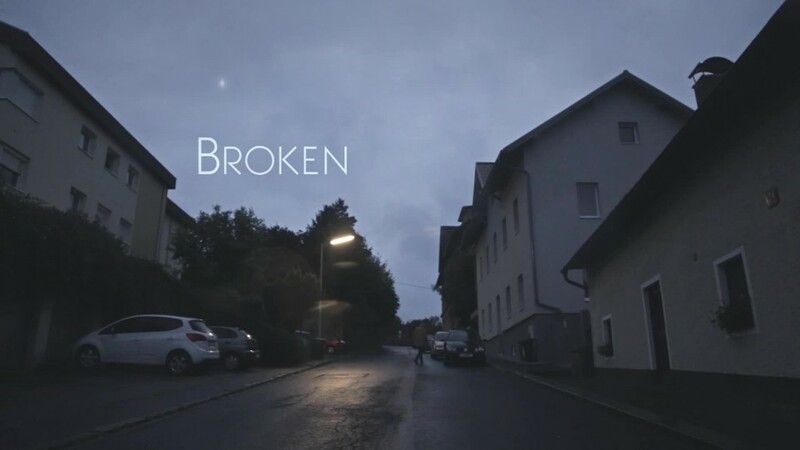 Broken - Short Film (Teaser) from Kensee on Vimeo.